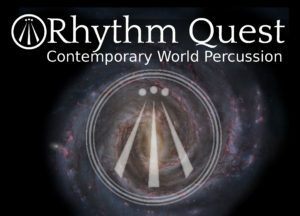 Spend an evening exploring time and energy as Rhythm Quest performs uniquely creative contemporary world percussion music. The trio will be performing music on a range of world percussion instruments including Frame drum, cajon, and jembe. Their innovative compositions draw on inspiration from the musical traditions of India, the AfricanDiaspora, the Middle-East, and contemporary jazz and classical music. Rhythm Quest seeks to engage and inspire, create and fortify bridges between and among diverse people through the power of rhythm and music.